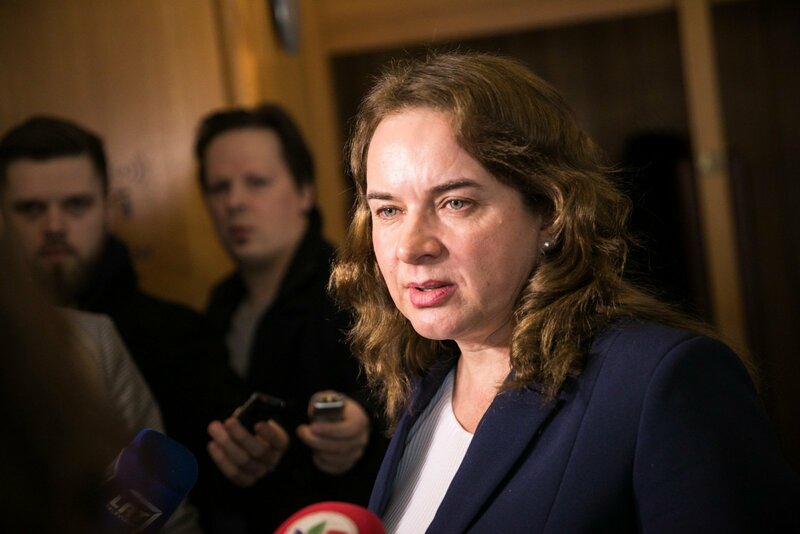 Milda Vainiutė says that she has decided to step down as Lithuania's justice ministry because she sees that the ministry needs a stronger person to lead changes in the system. Vainiutė on Tuesday handed her resignation to Prime Minister Saulius Skvernelis following public allegations that the ministry's leadership had interfered with an audit of the prison system and criticism from President Dalia Grybauskaitė. Vainiutė thanked Skvernelis and Grybauskaitė for the opportunity to work in the government for more than a year and said that she expected the next minister to continue ongoing projects and reforms. "Of course, this is not the happiest day of life. I would lie if I said it was," she added. According to Vainiutė, what made her job as justice minister more difficult was that it was not her who chose the political team and that part of the leadership was replaced after the Lithuanian Social Democratic Party (LSDP) broke up. Vainiutė was nominated to the post of justice minister by the LSDP, which was at that time the Lithuanian Farmers and Greens Union's partner in the ruling coalition.